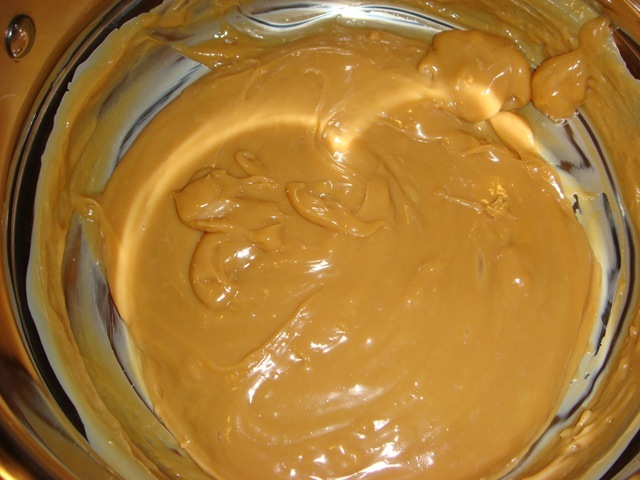 Yesterday we began the journey into dulce de leche and the many ways to prepare it at home. 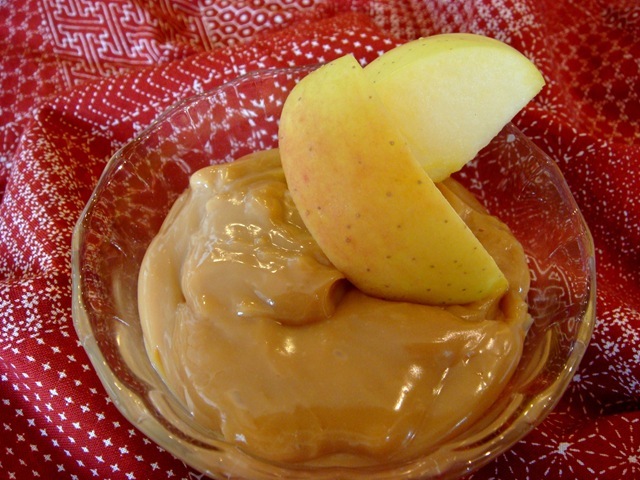 PART ONE included the first two methods that I tried (cooking an unopened can on the STOVETOP and in a CROCK POT), and I had no exploding cans and delicious dulce de leche! The next two methods that I tried were much less risky, but as is almost always the case in that risk/reward relationship, I didn’t like these two nearly as well. They both involved more work for what I thought was an inferior result. But maybe you will have better success. 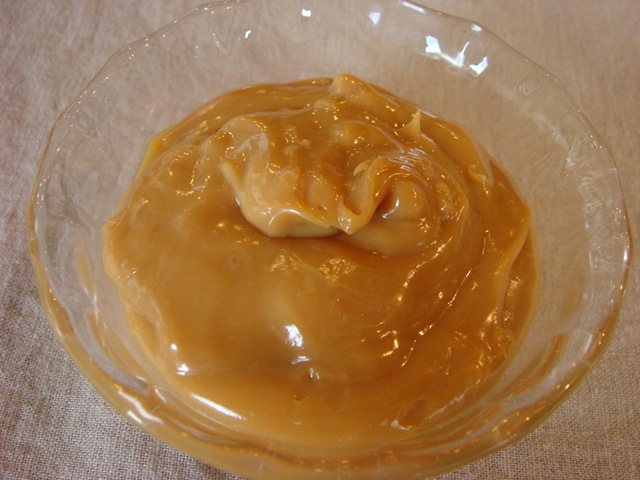 This was my least favorite of all of the dulce de leche that I made. It involves a water bath, and for some reason, I am severely water-bath-challenged. My foil-wrapped cheesecakes cooked in a water bath always end up a soggy mess. So I go to great lengths to avoid sloshing boiling water around in my oven. But for the sake of science, I put on my big girl pants and faced my fear. Once. Not again. The instructions for making this are fairly simple. First I will include what you should do. Then I will share, by sad experience, what you should never do. 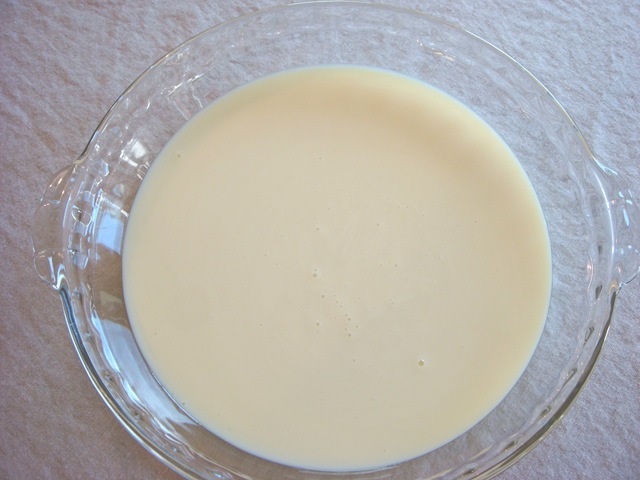 Pour one can of sweetened condensed milk into a glass pie plate. 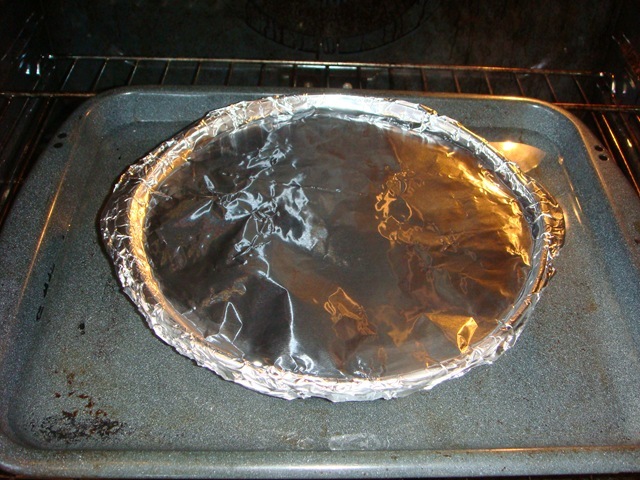 Cover the pie plate securely with foil. Place the pans on an oven rack and add hot water until it reaches the halfway mark of the pie plate. DON’T take a broiler pan with boiling hot water out of the oven. It will slosh. All over. Let it cool in the oven before removing. When your caramel isn’t dark enough, DON’T remove the foil and put it back in the oven. Bad plan. 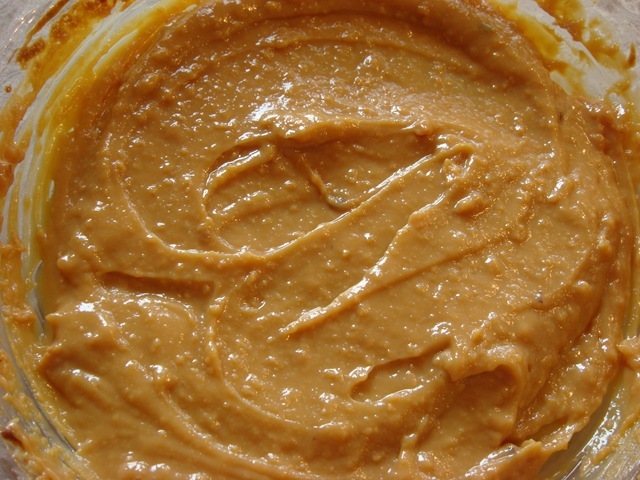 However, once you have burned the top of your dulce de leche, DO pick off the burnt pieces and eat it anyway. This method went much better for me than the oven method, but I still wasn’t thrilled with the taste of the final product. I cooked it twice as long as recommended, and it still had a very milky taste. 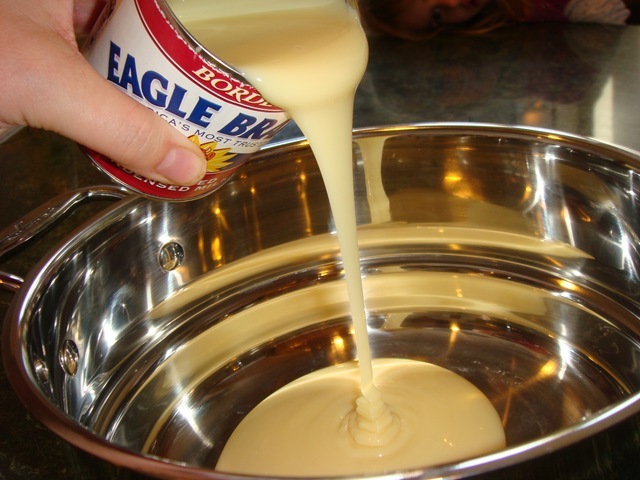 Pour one can of sweetened condensed milk into the top of a double boiler. Fill the bottom of the double boiler with water and bring to a boil. Cover pan and cook over low heat for 50-60 minutes (I cooked it for 100 minutes to get this consistency). Stir mixture occasionally, until thick and caramel-colored. 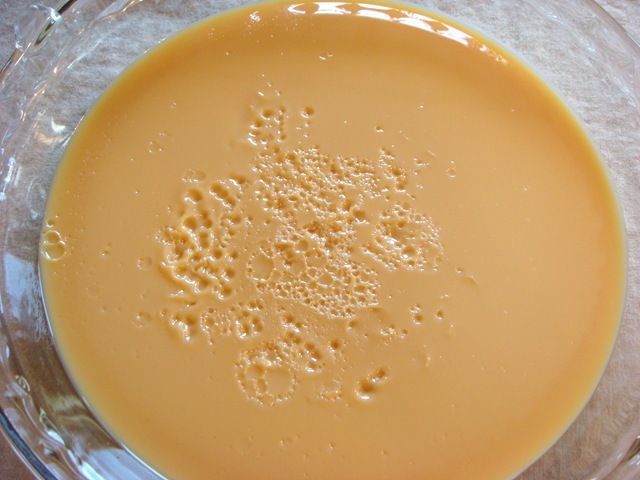 Both of these methods produced an edible dulce de leche, but it just wasn’t the same quality as that made from pressure-induced caramelization (not sure that’s a real word?). The milk taste was still very evident in the end product. But if you don’t want to risk exploding cans, these are the methods for you. For me, I’ll take my chances! 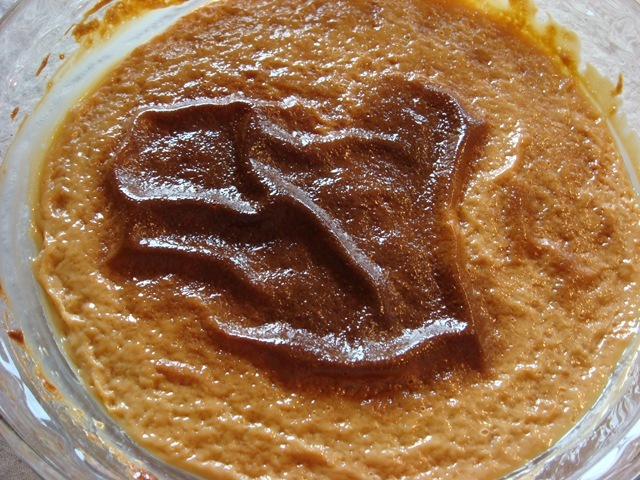 Tomorrow- my last two experiments with Dulce de Leche, and two of my very favorites!